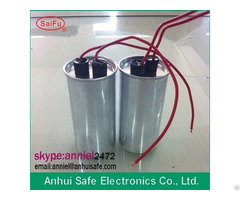 The product is equipped inside with reliable explosion-proof equipment and is highly safe. 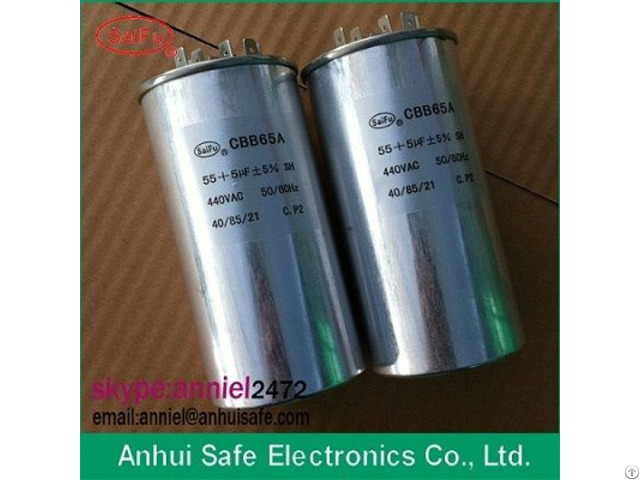 With its good self-healing characteristic and long life-span, it is widely used for air-conditioners, refrigerators, generators, compressor, etc. 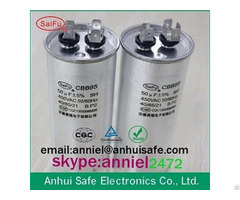 CapacitanceTolerance ±5%~±10% or according to customers’ requests. 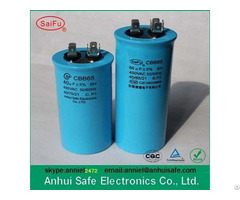 relevant products certificate.And we have owned 5 patents for inventions and 10 utility patents. In 2012 our company was awarded"National Hi tech Enterprise".